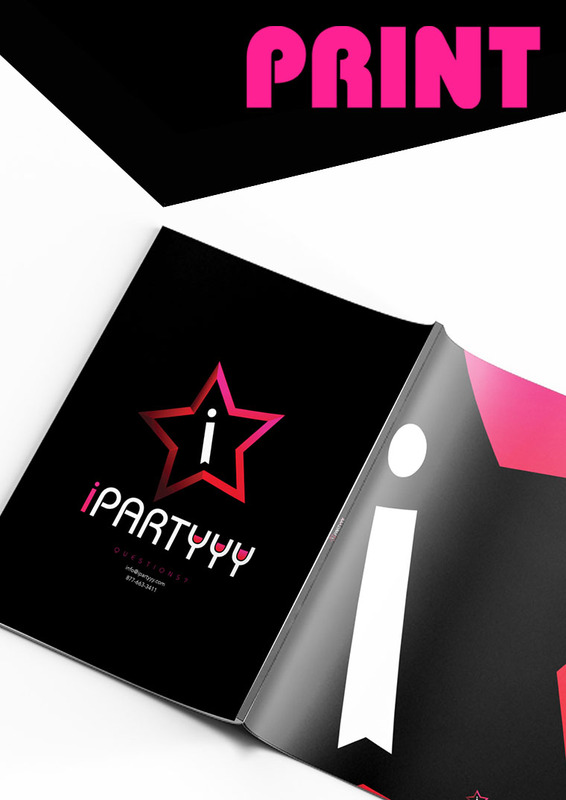 iPartyyy's brand lacked the high-end appeal of a nightlife app brand in today's tech-forward world. The ask, to elevate their brand identity pushing forward the idea of modern, upscale and prime nightlife experiences. We focused on defining their brand message, colors, logo and font execution across several elements. 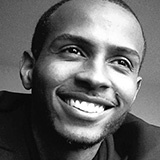 An app allowing users to engage with each other, purchase event tickets and share them with friends. It's facebook meets Eventbrite. 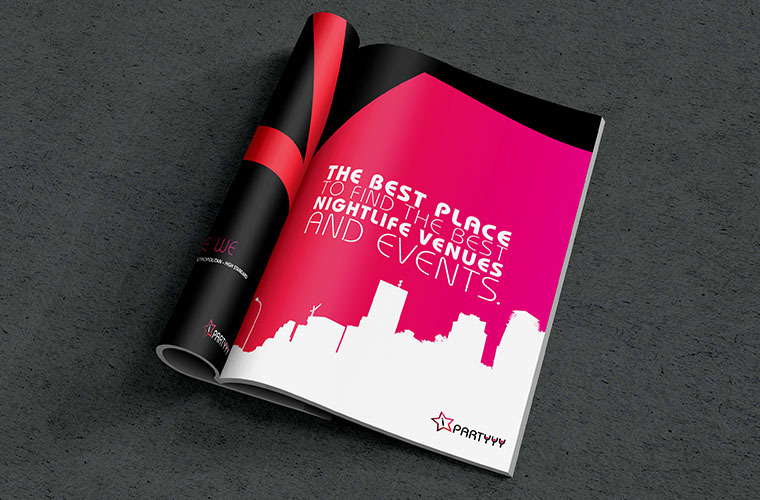 Their new branding reflects the users experience of celebrating the nightlife with iPartyyy. When we initiated the branding process, we began with discovery. Why do people use iPartyyy? Why do they party? Several questions like these were asked. We even went to nightclubs. We acquired some rather useful information allowing us to create a brand identity, well received by the target audience. 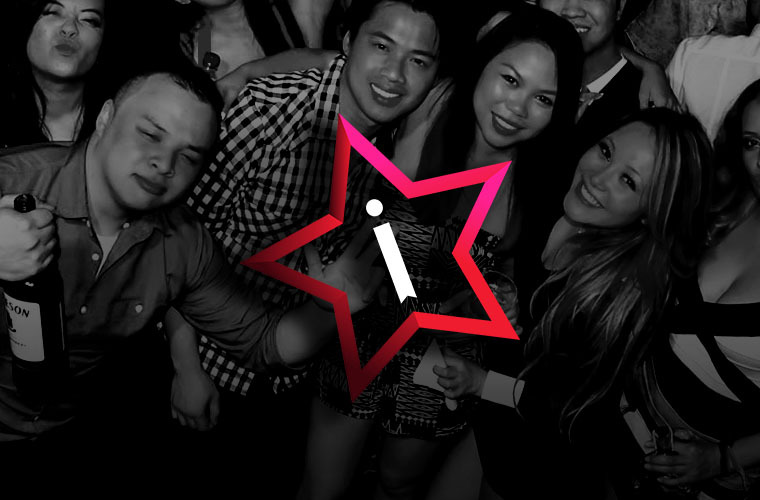 The star represents the experience a user has when they use iPartyyy to book events. They're treated "special." And the "i" in the middle of the star represents the consumer. Most notable are the 3 "Y's". The liquid fills up from left to right, which represent the more you drink the more fun you have. The old logo pales in comparison to the new design. But there were some elements worth saving, which is a reason why we could not deviate from them. We still managed to definitely answer the call regarding a more modern and upscale logo design execution. Neon colors and bright lights are common in the scene of nightlife and very familiar to iPartyyy. It made sense to use the same strategy for their color exploration. iPartyyy's previous primary color was a bright pink color. We used that as starting point but explored a more neon pink and partnered that with a muted more pastel pink for balance. The balance between the pinks and secondary colors, black and white, weighs heavily on the primary colors taking the lead.